Late this afternoon, Harris County Sheriff Ed Gonzalez and the Sheriff’s Office released a composite sketch of the shooter. 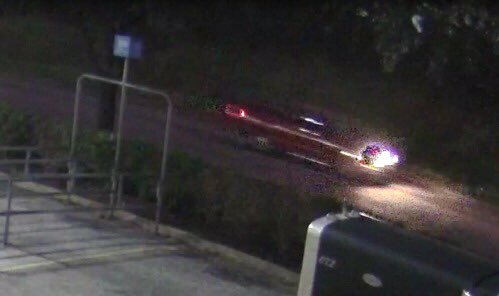 They also released enhanced video of the red pickup truck involved in the fatal drive-by shooting of 7-year-old Jazmine Barnes in Houston, Texas. 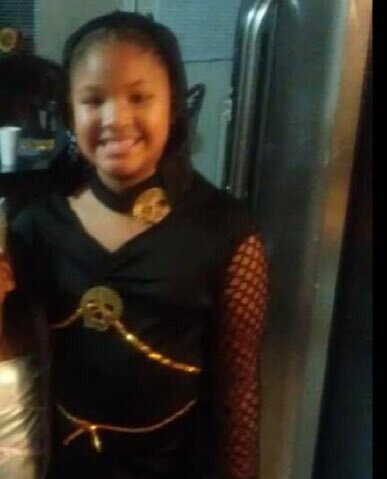 The young girl was shot and killed Sunday morning on December 30th as her family drove on the E. Sam Houston Parkway frontage road at Wallisville Road in northeast Harris County. The suspect is described as a thin white man in 30’s-40’s in a red pickup. “Right now we’re focusing on identifying him and finding this coward,” Sheriff Gonzalez said. Sheriff Gonzalez and investigators again asked for the public’s help to find the gunman who murdered Barnes. Sports celebrities also are stepping up with money and donations to help the Barnes family and pay for Jazmine’s funeral on Tuesday. The reward is $100,000 for information leading to the suspect’s arrest. Sheriff Gonzalez urged tipsters to call 911, Houston Police at 713-221-6000 or Crime Stoppers Houston at 713-222-TIPS. Tipsters can be anonymous. Her mother, 30-year-old LaPorsha Washington also was wounded and survived. “We will find him,” Sheriff Gonzalez vowed. The victim, her mother and sisters reportedly planned a quick trip to get some coffee. Their family was in town to enjoy the holidays together. Witnesses told investigators that a thin, pale-skinned man in a red pickup truck pulled up next to the family’s car and began shooting. “A total of 5 occupants in the car witnessed this innocent child, their loved one, shot and killed before their eyes. So senseless. It’s never easy and extra hard during the holiday season,” Sheriff Gonzalez tweeted. 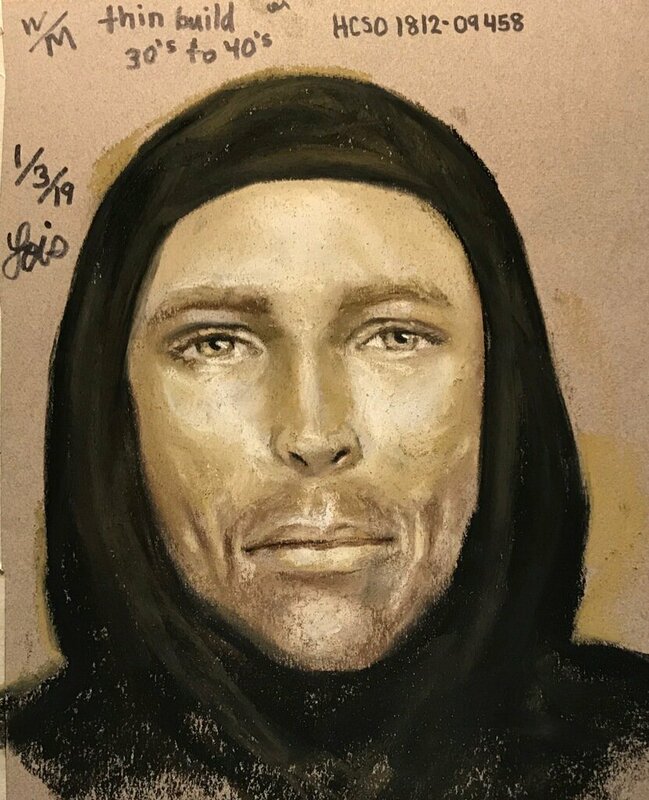 This entry was posted in Asian Community Houston, Crime and Safety, Crime News, Harris County News, Harris County Sheriff Office News, Houston Crime News, National News and tagged Houston Child Killed in Drive-By Shooting, Jazmine Barnes Shooting Suspect Sketch, New Years Weekend Houston Crime. Bookmark the permalink.